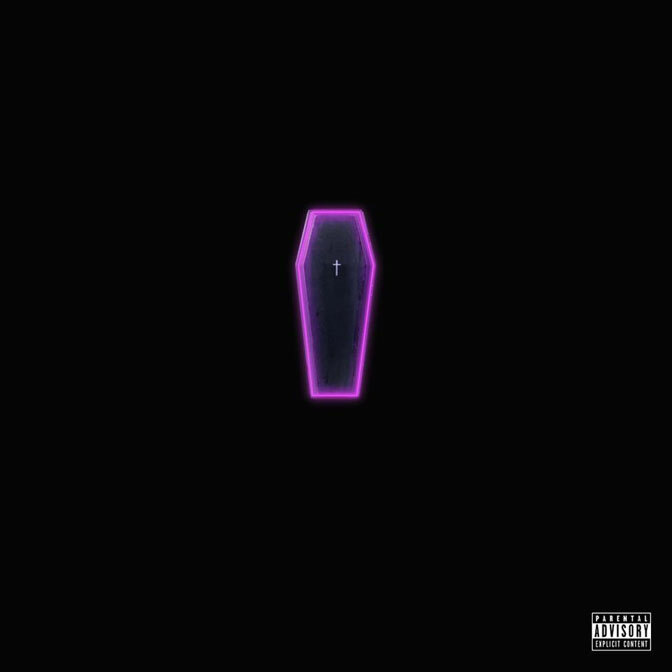 Dallas rapper and producer Blue The Misfit, known for producing tracks for Kendrick Lamar, ScHoolboy Q and more, drops his sophomore album Perfect Night, For A Funeral today. Fans of Blue The Misfit have been waiting for this project for sometime and with several delays, Blue is confident this project is his perfect body of work saying, "I wanted to make an album that lyrically, spoke to everyone". Along with the album release, Blue has also dropped the video for the first single off the project "Died Last Night".